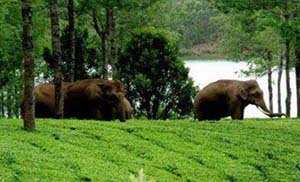 We are one of the best tour operators arrange Kerala tour packages from Delhi for couple. 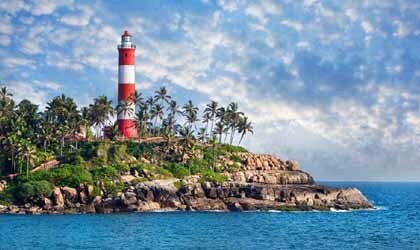 We highly recommend 6 nights 7 days Kerala family tour packages from Delhi covering destinations such as Munnar, Thekkady, Allappuzha houseboat and Kovalam. 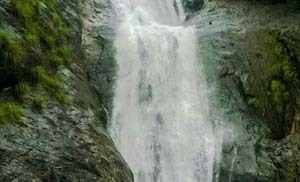 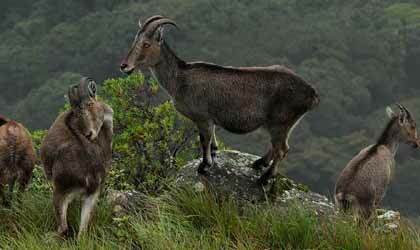 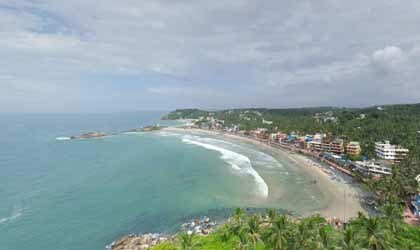 If you are looking for budget Kerala tour from Delhi, we can do the same with reasonable price. 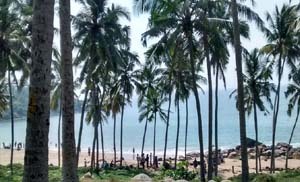 If you are a group of people or family members planning for a trip to Kerala it is recommendable to go with 7 nights 8 days Kerala tour packages for family from Delhi. 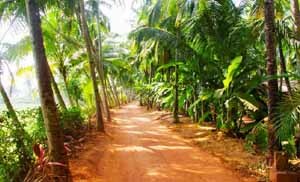 We are rated as the one of the best Kerala tour operators in Delhi organize Kerala tour packages from Delhi with airfare. 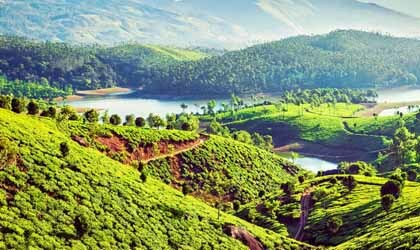 We have dedicated team to serve the tourists and honeymooners from Delhi to God's own country, Kerala. 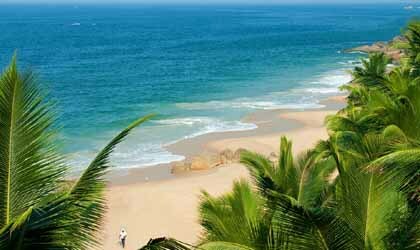 Our team can assist you to book flight and train from Delhi. 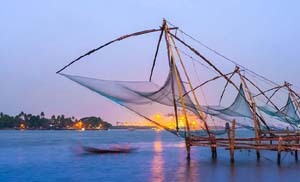 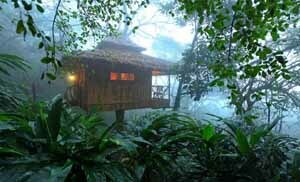 Kerala is one of the most preferred holiday destinations in India. 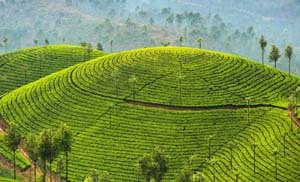 Almighty have immensely blessed this state with beauty of nature, scenic charm, amiable climate and wonderful tourism options. 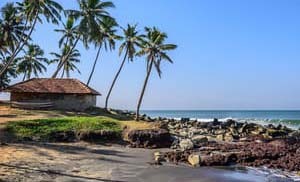 Embark on of Kerala tour and explore the enchanting beaches of Kovalam, scenic beauty of Munnar and exotic flora & fauna of Periyar and Kumarakom. 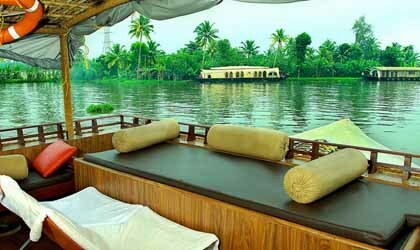 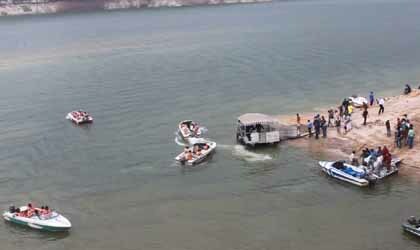 You can enjoy boat cruise in Periyar and see the varied species of birds and animals in their natural kingdom.